The team behind Hyper Light Drifter is in love with their game. 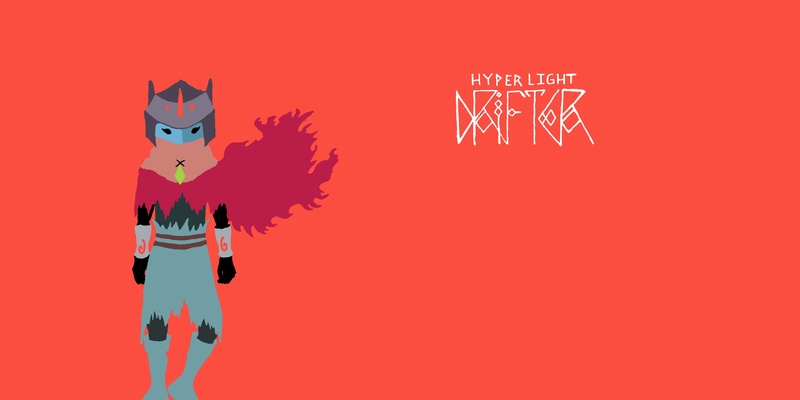 From the beautiful soundtrack by Disasterpeace, to the stunning set pieces, everything is a hyper-imagined, neon colored, nostalgic love letter to the 16-bit era. But it’s not just a memory through rose colored glasses, this game seems to have merged the very best of past and present to create (what I hope to be) a beautifully rich and fulfilling experience. The guys at Heart Machine are a mushy bunch, in the best way possible, lovingly pouring their hearts and souls into a shining tribute to early 90’s gaming. With a cinematic style that feels like a mix between Akira and the Dark Crystal, it creates a stunning atmosphere that is so eery and fantastical it makes me giddy to explore everything these guys have created. The game play harkens to a much darker and more stylized combination of Secret of Mana, Gunstar Superheroes, and top down ARPGs like Diablo ll, but is really something that is wholly itself and not just a knockoff. From the pastel and neon color pallet, to the high fantasy/ dark sci-fi scenery, to the fast paced combat, this game is brimming with individuality and charisma. 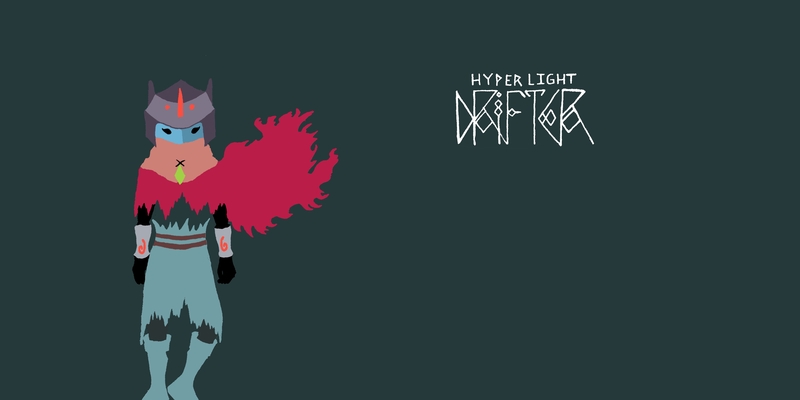 The story for Hyper Light Drifter feels similar to Miyazaki’s Princess Mononoke. 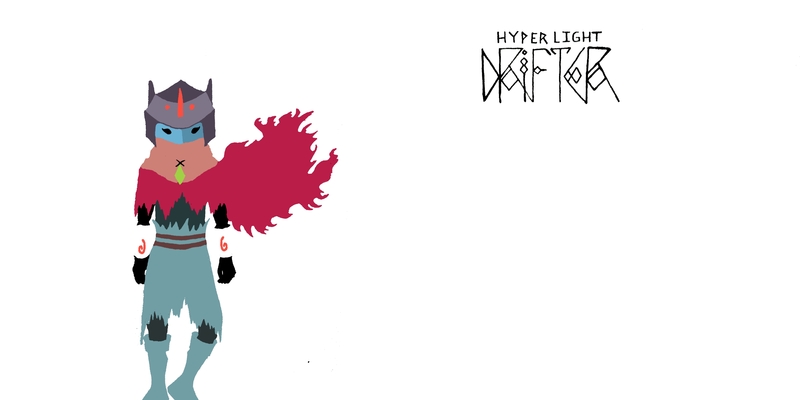 You play as a member of a group of beings known as Drifters, Drifters are dedicated to collecting forgotten knowledge and technologies from a crumbled civilization. Our protagonist is infected with some kind of disease or curse forcing him to travel further into the Lands of Buried Time searching for a cure. It’s unclear whether our hero gains their awesome skills from the Drifters or if the disease is giving him the power, but I sure am happy he has them, because I am so excited to cut through hordes of foes in one of the coolest looking neon blood baths I’ve ever seen. 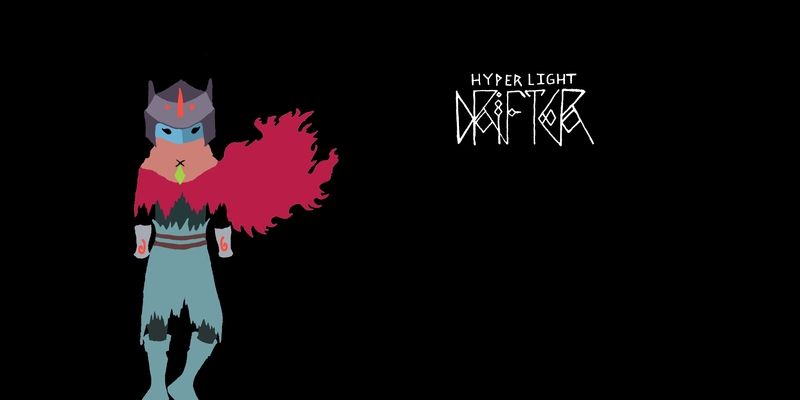 Heart Machine has already shattered a Kickstarter campaign for Hyper Light Drifter raising a total of $640,000, beating their original funding goal by 2400%. The game is slated for release on PS4, Wii U and of course PC, having recently been “Green Lighted” on Steam, and will be coming out mid 2014.